Want signed copies of Nova June: Inventor, the Humans In My House or Acephalous series? Want to talk writing? 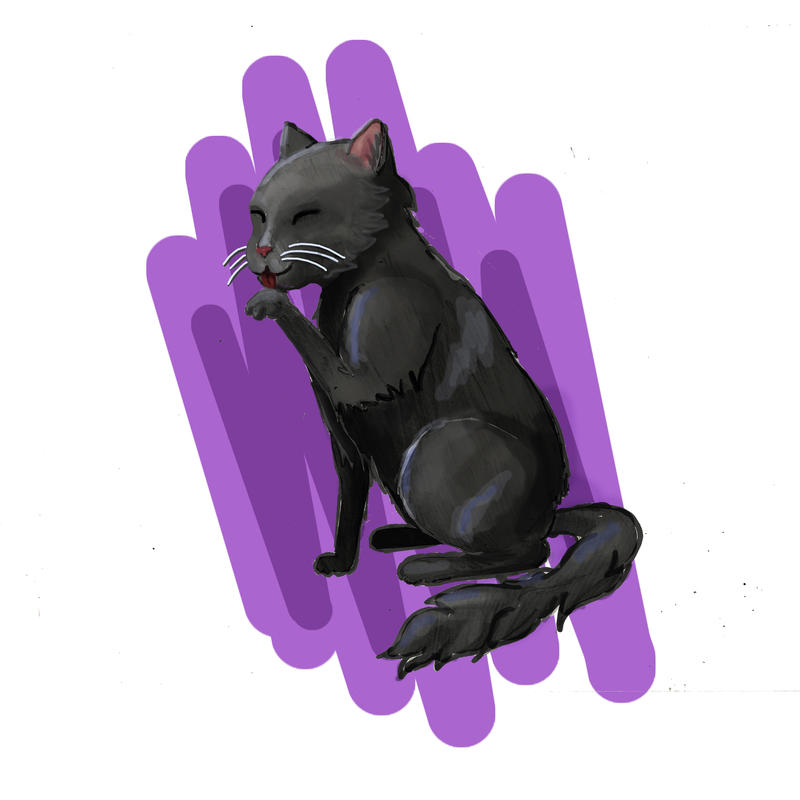 Want to adopt a #pocketkitty and join in #Kepler’s fun? Come see me at my upcoming appearances. Check here for updates or join my mailing list! This is a pet adoption event held yearly to help clear the shelters. All adoption fees have been sponsored by the businesses participating. Come get a furry family member! This is a clear the shelters pet adoption event. 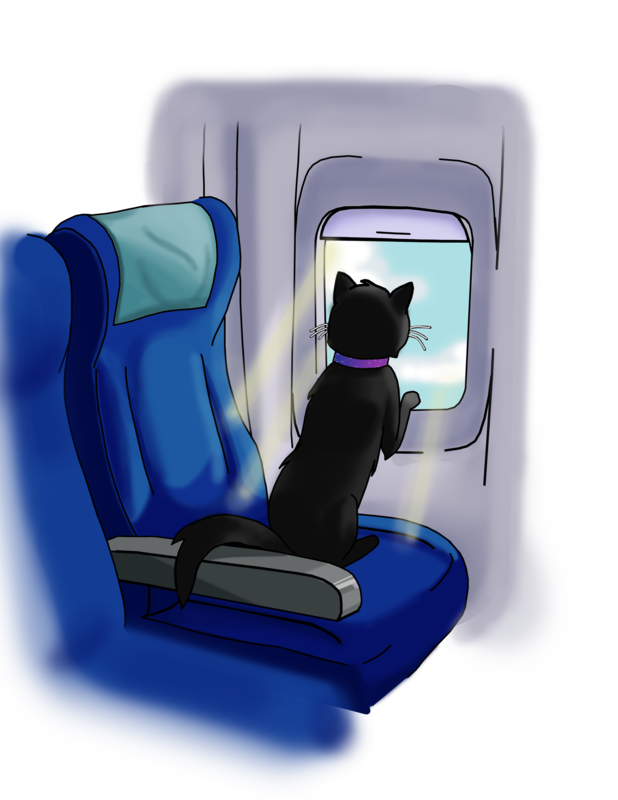 I’ll be there selling Humans In My House (cat books) and others, plus other handmade cat merch! 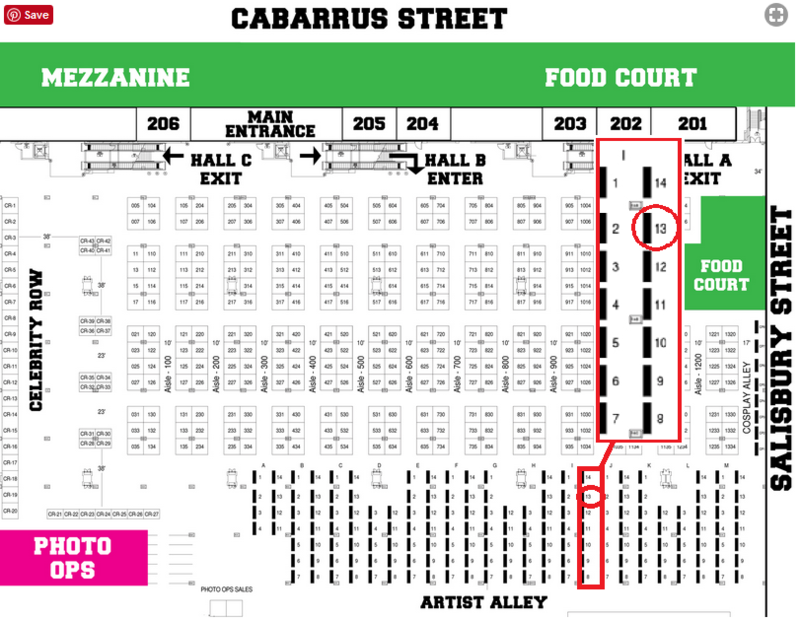 Exhibitor’s Map. I’ll be at i13. 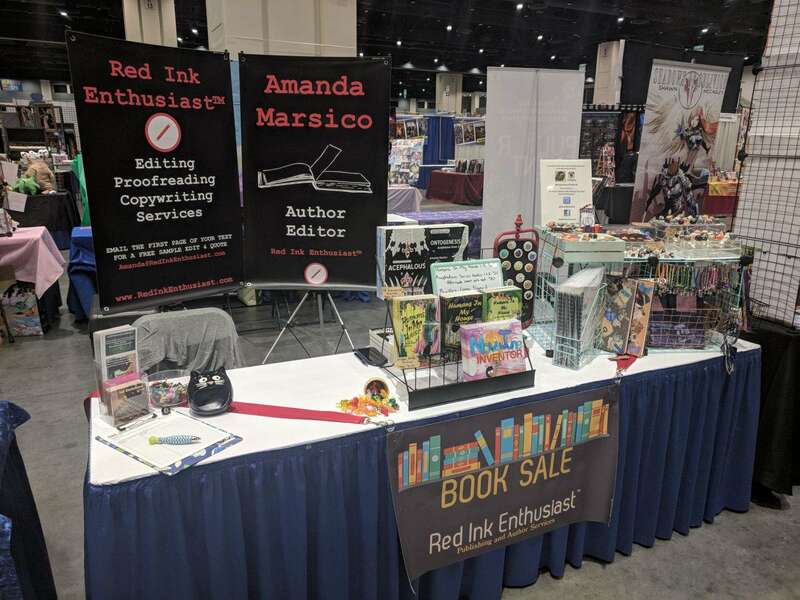 FREE Author Signing. Info here. It’s day 1, and I’m done with today’s count. I didn’t do what I said I would do in October, but this month I get serious. Follow along with my word counts to stay on track with your own WriMo goals. We can encourage one another. The minimum to reach 50k by the end of the month and “win” NaNoWriMo is 1,667 words a day. My personal goal, as usual, is 2,000 a day. These extra words add up to a lot of cushion for days you just can’t make it happen, and with the Thanksgiving holiday, those kind of days are likely. Best of luck to all WriMoers! And remember, there’s no limit to how rough a rough draft can be. This month is for telling yourself the story. Next month is for making it presentable. So, just get SOMETHING on the page. Every day. Here we go! Vicki Baty, Co-Owner of Bookends, a wonderful new and used book store in North Myrtle Beach and book blogger at Beach Walk Book Talks, reviews Humans In My House (series book 1). Review republished with permission. Full article of her other Independence Day reads and recommendations at the link. **Personal note: I make a point not to alter my reviewers’ words or thoughts about my books. However, I don’t want readers to be misinformed. Although the review calls these “middle school reads,” I want you to know that the Humans In My House series is marketed for 8-12 years as this is the industry-standard range used for “middle grade fiction.” 12 years is pushing the age where these books may no longer challenge even if they still amuse. My typical customers range from 7-10 years. Humans book 1 is the easiest of the series, followed by book 3, and book 2 in ascending levels of difficulty. Humans In My House 3 will release ON TIME for Kindle, July 1. Amazon price promotions on series e-books 1 and 2 will run July 1-7. Paperback publication will be delayed. I don’t know how long. 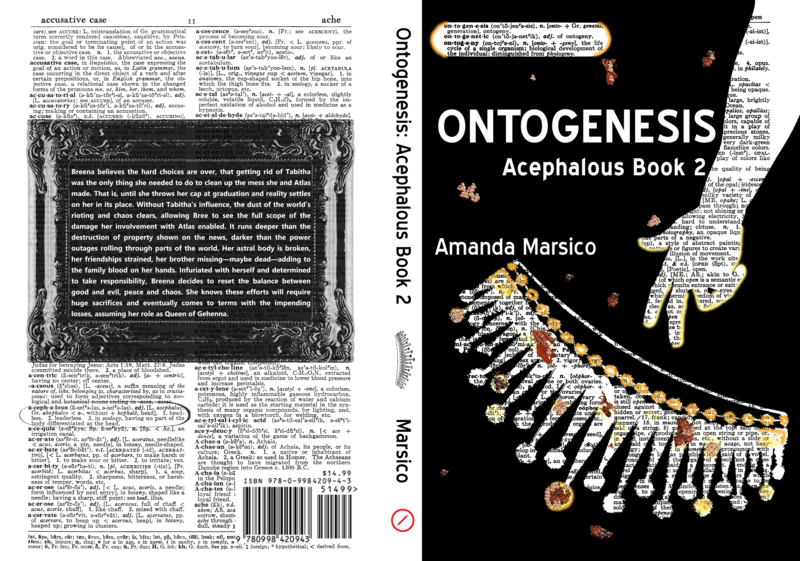 Ontogenesis is still ON SCHEDULE for July 6 in Kindle and paperback. There will be no Amazon price promotion for series e-book 1, but it will be available for 75% OFF through www.Smashwords.com for the ENTIRE MONTH OF JULY! Just search Acephalous or Amanda Marsico. I don’t have any book news or new articles for you today, so I thought I’d share The Broody Bantam, written by a good friend of mine. For any of you interested in homesteading, goats and chickens, and lots of child shenanigans, this is the place for you. Personally, I’m not a farming kind of girl, but because of the stories here, I get a chance to experience vicariously things I would NEVER know about or do myself. And, after all, writers are always watching other people for knowledge about life they can’t gather on their own. Available on Amazon July 6, 2018. In book 2 of the Acephalous series, Breena must contend with the results of her previous actions. As book 1 follows her to rock bottom, book 2 sees Bree wake up to reality and make a plan to clean up her messes. It is a long road to Gehenna, and to reconciliation, but she has learned to forge ahead with others’ interests at heart rather than escaping as in the past. While certain conflicts are put to rest, others still seethe beneath the surface. Her new approach to balancing chaos with peace throws tradition to the wind as she takes her role as Queen of Gehenna. The Acephalous series is a mature young adult (15+) metaphysical drama with an urban fantasy mood. Readers of Cassandra Clare, P.C. and Kristin Cast, and Lauren Kate will enjoy the series. Look for book 3, the final installment, Winter 2019.